McLaren have revealed their latest hypercar. Dubbed the ‘Senna’ after the famous F1 driver, it’s had the internet in uproar over it’s slightly strange looks. 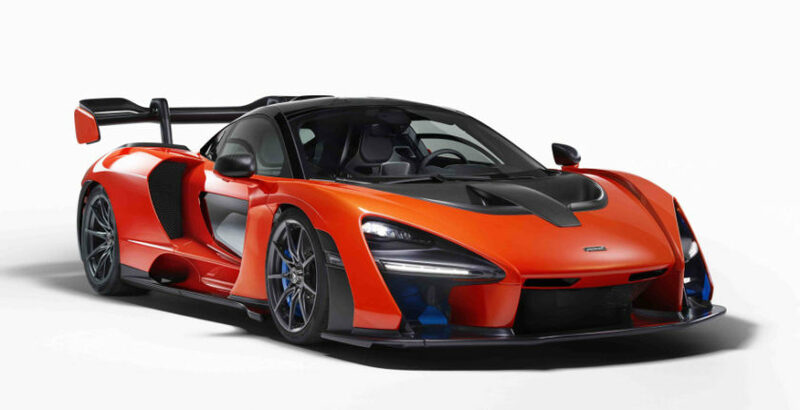 Many have called it ugly, but McLaren have stated that the car’s styling was not dreampt up by designers, but rather engineers who are looking to make the ultimate street legal track car. What do you think?